New York – The New York State Police say that the operator of a limousine company involved in a deadly crash has been arrested. A phone call to Hussain’s lawyer was not immediately returned. 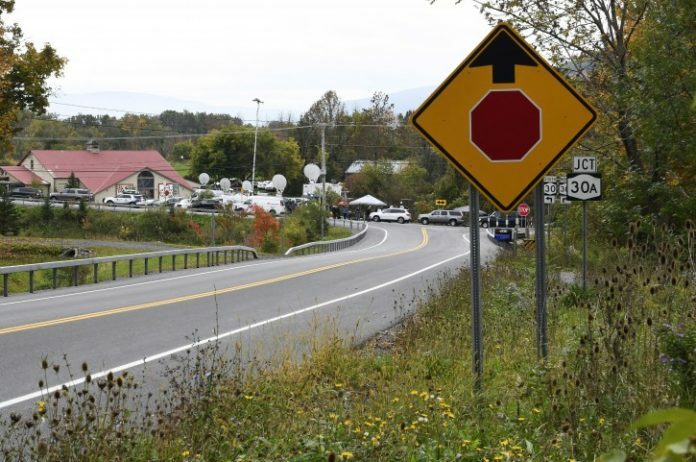 Saturday’s limo crash in rural Schoharie killed 20 people. State officials say the limo involved in the wreck failed an inspection last month and shouldn’t have been on the road.